To see a newspaper in your dream signifies fresh news and good incidents. To read a newspaper in your dream may indicate events which you will have in your job. These events will be good for you. To see a journalist in your dream may suggest that you will hear good news. This news can be related to your marriage or marriage of your close relative. 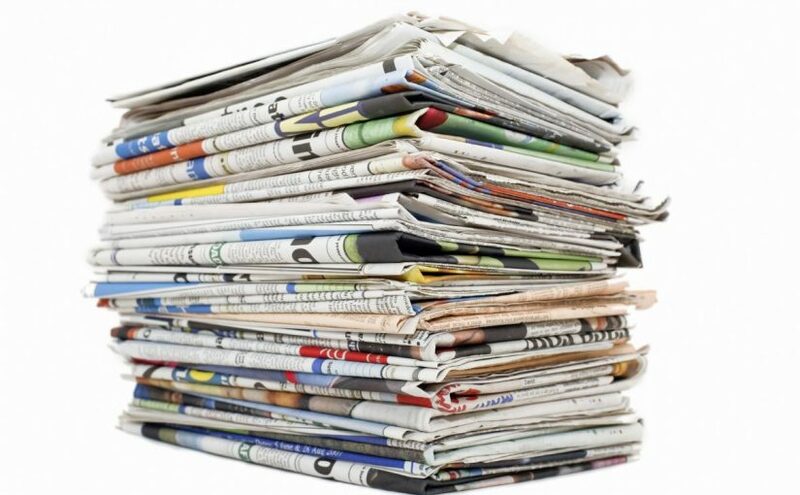 To dream that you appear in a newspaper indicates that recent developments related to your school or business life will occur and these developments will make you and your family very happy. To see of buying a newspaper in your dream may represent that you don't spare the time for people whom you love because you are preoccupied with your works. You should take care of people around you. To see of selling a newspaper in your dream may suggest that you will have a business travel and this travel will drive you up in your business. To see newsprint in your dream may imply that you will hear bad news within your family but this news will be good for you afterwards. To see a person who reads a newspaper in your dream indicates that you will get rid of one of your financial problems. To see of burning a newspaper in your dream may indicate that you will want help from a person but this person will abuse your trust. To dream that you collect newspapers refers to a sudden decision which your partner makes. This decision will be good for you.